The Senate Judiciary Committee has set a 1:30 p.m. vote on sending Brett Kavanaugh's Supreme Court nomination to the full Senate. The committee was initially set to vote at 9:30 a.m. 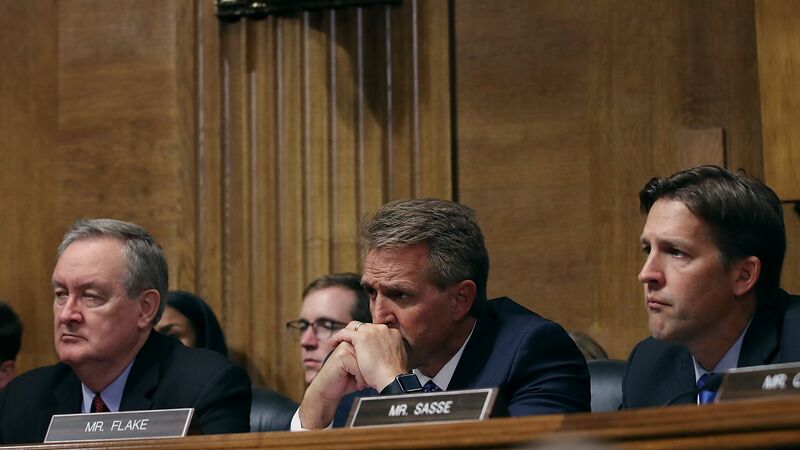 The bottom line: Senator Jeff Flake (R-Ariz.) has announced he will vote to approve the Kavanaugh nomination — all but assuring the committee will approve it.